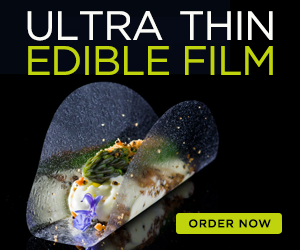 Home » Blog » News » Solar Sous Vide Steaks – The Sunny Way to Celebrate Steak! Solar Sous Vide Steaks – The Sunny Way to Celebrate Steak! Are you constantly searching for that next amazing way to cook your steak? Do you have an affinity for sustainability and creativity? If so, then solar sous vide steaks from Sunshine Steak may be exactly what you’re looking for! 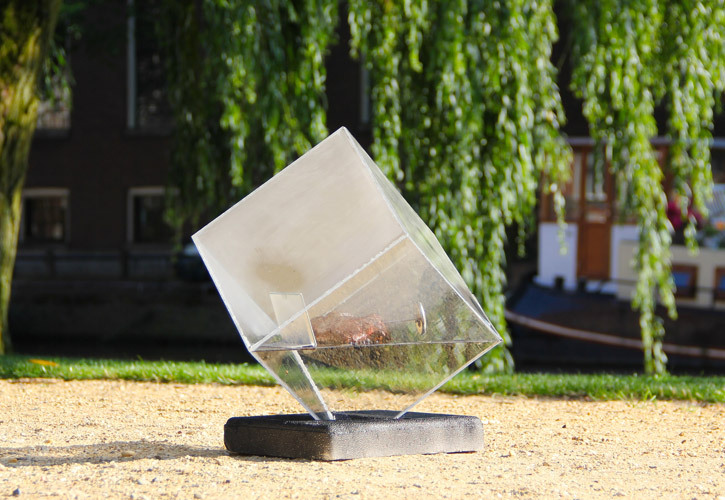 This grand idea came from the meat-loving brain of Joost van de Loo, a speculative designer who loves a good paradox. He gave up vegetarianism in favor of a fabulously marbled, 175+oz entrecote and hasn’t looked back. Since embracing his new carnivorous lifestyle, he’s dedicated himself to finding the best way to celebrate and honor the steak – which gave rise to the concept of Sunshine Steak. The idea is that a top-notch cut of Ribeye is slow-cooked to perfection inside of a cube that uses direct sunlight as its heat source. 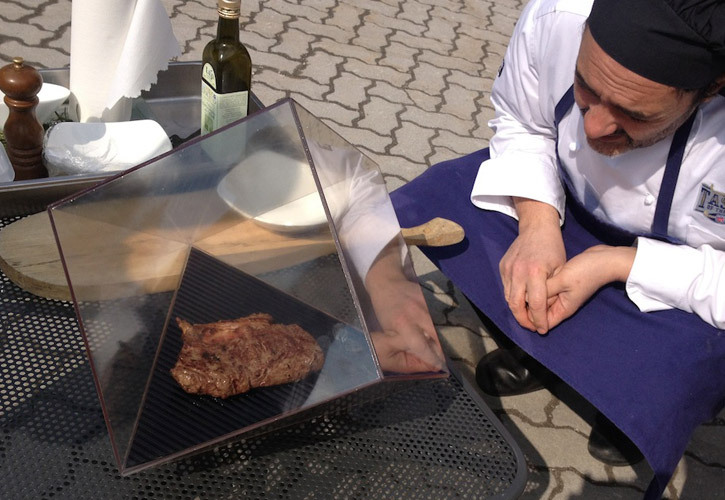 The meat is seared on the outside using a blow torch then seasoned and placed inside the clear Sunshine Steak Cube. The device is placed in direct sunlight to finish the cooking process. Low temps are used so cooking takes about 2 hours. 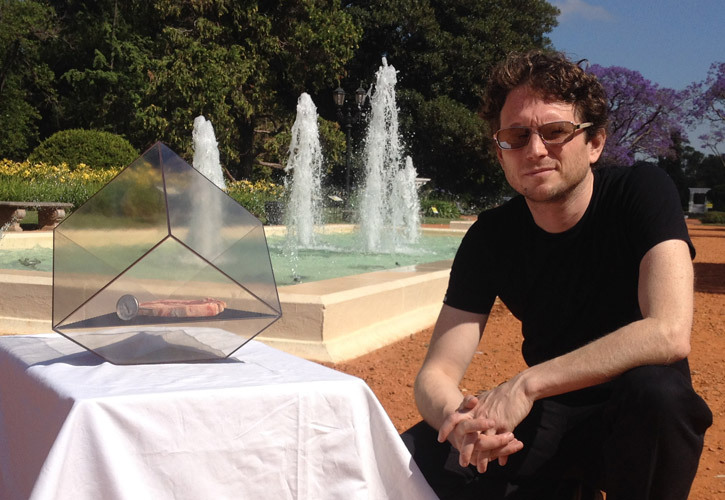 In essence, the box is an artistic-looking solar cooker that cooks steak in a sous vide-style manner that locks in juiciness and flavor. Studio Ruigwerk’s Ernst Ruijgrok and Kamiel Vorwerk designed the Cube and Alvaro do Almeida of Masters of Awkward lent simplicity and a proclivity for good living to its visual identity. 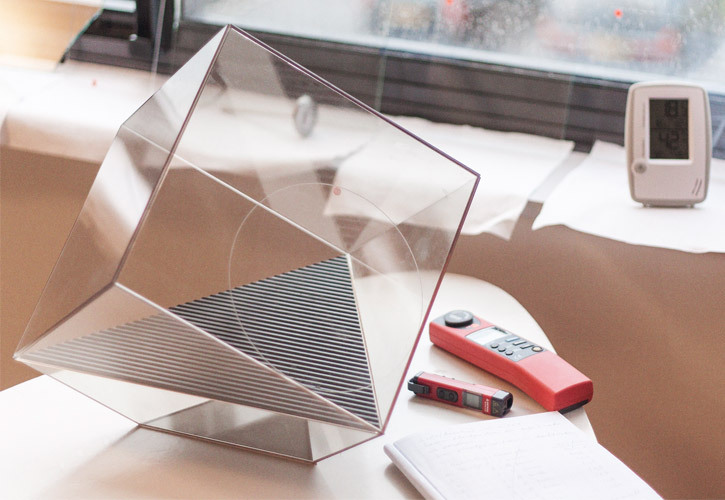 Currently in the prototype phase, the box is about 26cm x 26cm x 26cm and has been tested a limited number of times in Buenos Aires, Italy, and Amsterdam by respected chefs such as Stefano Masanti. The next phase of development involves further testing in order to perfect the process and perhaps make the box bigger and more interactive, but the results of initial testing are good. The flavor is pure, lacking the smoked or grilled taste that can overwhelm the meat, and the texture is smooth. They are currently testing a version with nano glass with the objective of reducing fogging and giving the user a clear view of the steak while it is in the cube. The one obvious downfall to the Sunshine Steaks concept is that the Cube only works in the sun. Should the day be overcast, you’re going to need a backup plan unless you’re OK with serving raw steaks. Van de Loo is currently torn between finding a solution to this issue or accepting it as an inherent part of using the Cube. 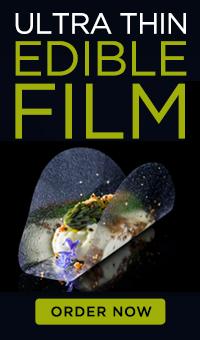 He believes that it encourages awareness of the environment and connects chefs with their guests in a “we’re in this together” mindset. Whether or not this will work if you’re using the Sunshine Steak Oven in a professional capacity is iffy. Guests want what they want, but if your crowd is down with a last-minute change of plans if the weather doesn’t cooperate, then it may be just fine. Though the Sunshine Steak Cube is still in development, it’s a gadget to keep your eye on, especially if you’re a lover of innovation, sustainability, and great steaks. Joost’s entire goal with Sunshine Steaks is to celebrate the meat, so you can be sure that flavor and quality will be top priority – all modifications to the design and process will be driven toward the end goal of honoring the steak. We can’t wait to test the final product!